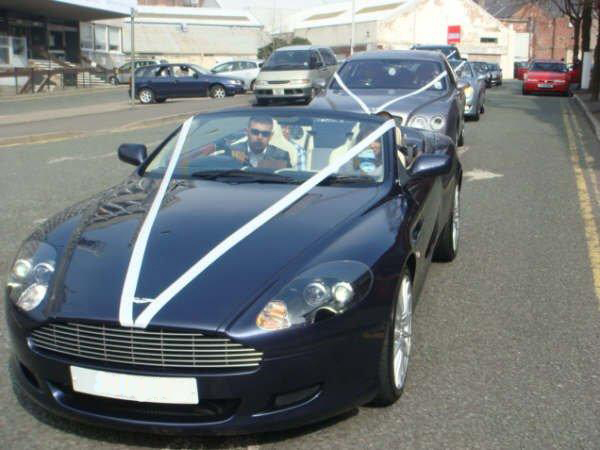 “I cannot recommend Signature Car Hire and their personal level of service highly enough. 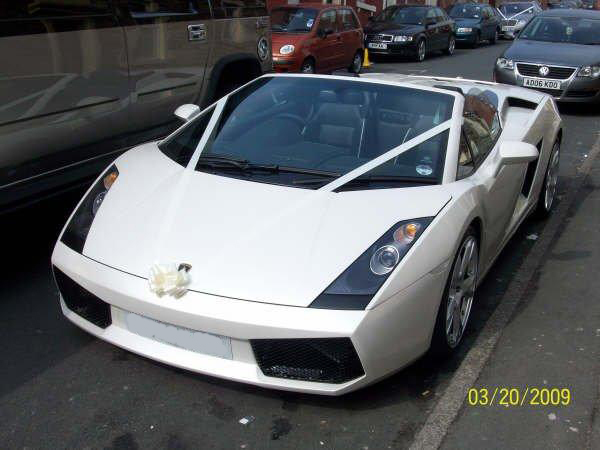 My specific request to have a White Lamborghini Gallardo Spyder for my wedding day was achieved. This along with the dedication and politeness of the whole team made my car hire experience a pleasure and wedding day a dream come true. I am more than happy to take calls or emails from any customer who has any doubts when booking. Just ask Deepak to give you my details and I am happy to confirm all that I have said above………….. 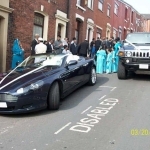 I contacted Signature Car Hire to make arrangements to hire some cars for my wedding. Having previously been let down by another car hire company I was a little wary about using this kind of service again. It was an important day I was planning and I did not want to end up using another firm that was not genuine. I was especially worried about leaving a deposit of money with a company which may not be reputable. I was dealt with by Deepak who assured me that Signature was a well established and trustworthy company. He was extremely professional and helpful and gave me the confidence I was looking for. 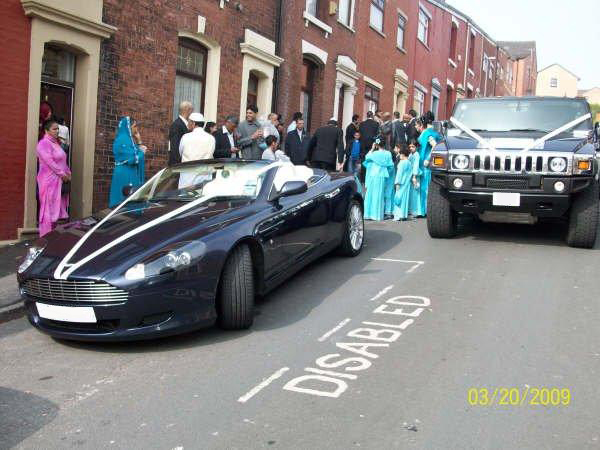 I went ahead and booked their yellow Lamborghini Spyder and Aston Martin. 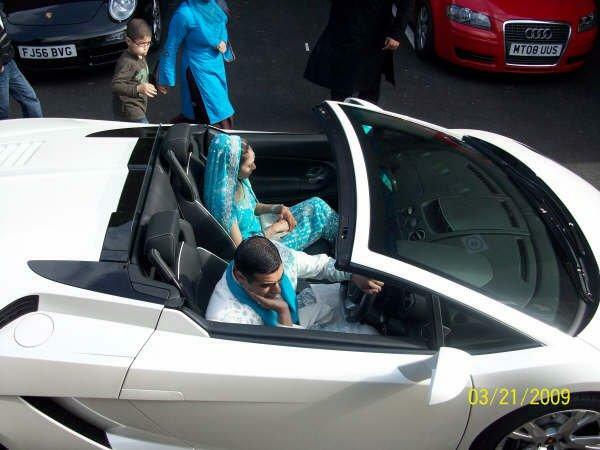 However, I mentioned to Deepak that I had in fact always dreamt of driving a White Lamborghini for my wedding. To my utter astonishment he said that he would see if he could try and get a White Lamborghini for me. I was surprised that he would go to this much effort since I had already booked the cars and paid my deposit. 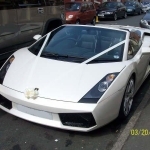 I was even more surprised when Deepak called me back to say he could get the White Lamborghini in time for my wedding and at no extra cost to me too! It is hard to put into words how delighted I was to hear this news. This level of service was over and above what I would have expected. 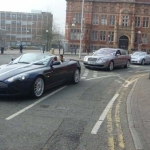 When the cars were delivered I was dealt with in a similar professional and personal level. Daniel went through everything on the car so I was totally familiar with how everything worked. The guys did not rush off the minute they arrived, and waited patiently until I was totally comfortable with both vehicles and knew how all the buttons and gadgets worked. 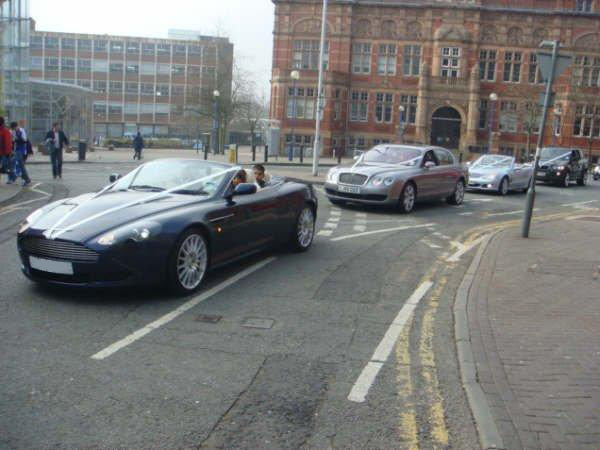 We even went on a test drive together to ensure I was happy with the handling of the cars. This was very much appreciated and it gave me the full confidence to drive the cars to their full capacity. 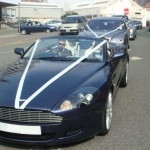 From start to finish I was treated with a professional and personal service which made the whole experience a pleasure. Both the Lamborghini and the Aston were unbelievable, and made my wedding day an amazing dream come true. ” Asif Surgeon.